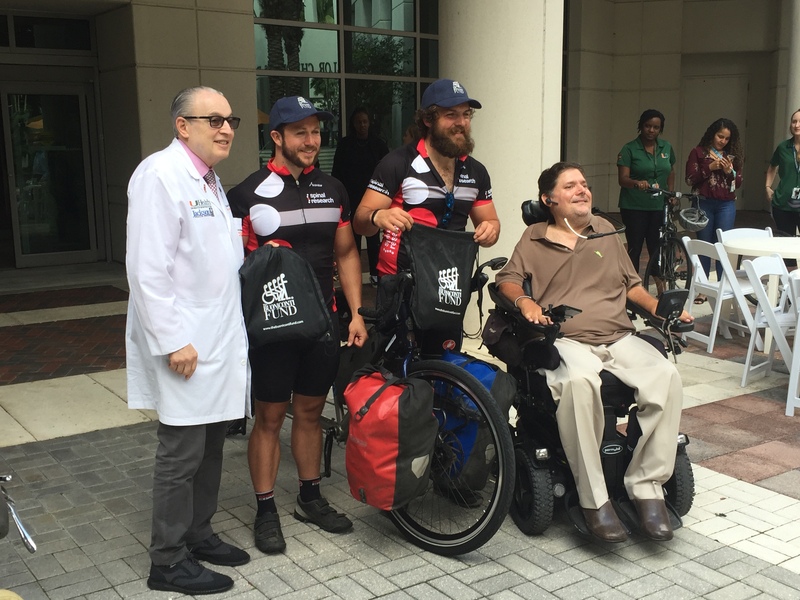 This was a big one! 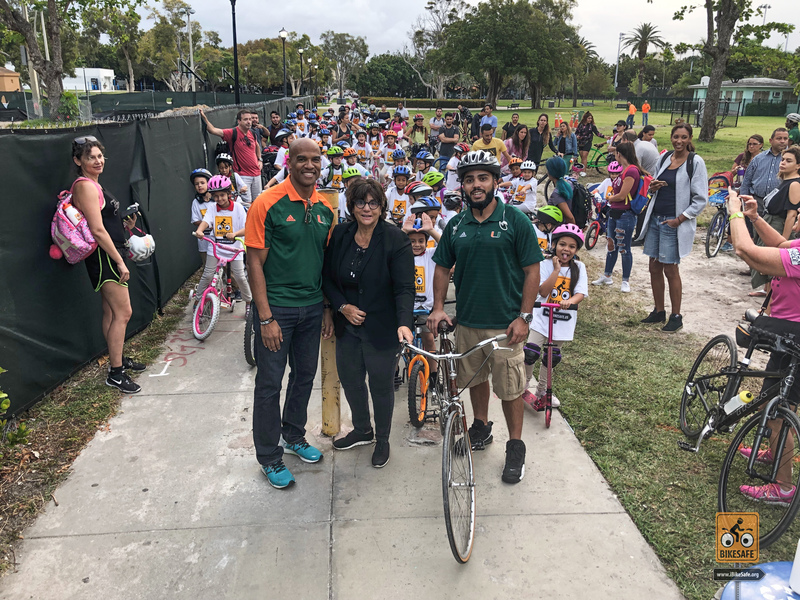 75 kids from Fienberg-Fisher K-8 Center rode to school today, celebrating Florida Bike Month, Bike to School Day, and the great feeling one gets when riding a bicycle outdoors. 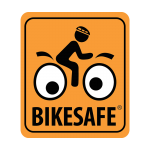 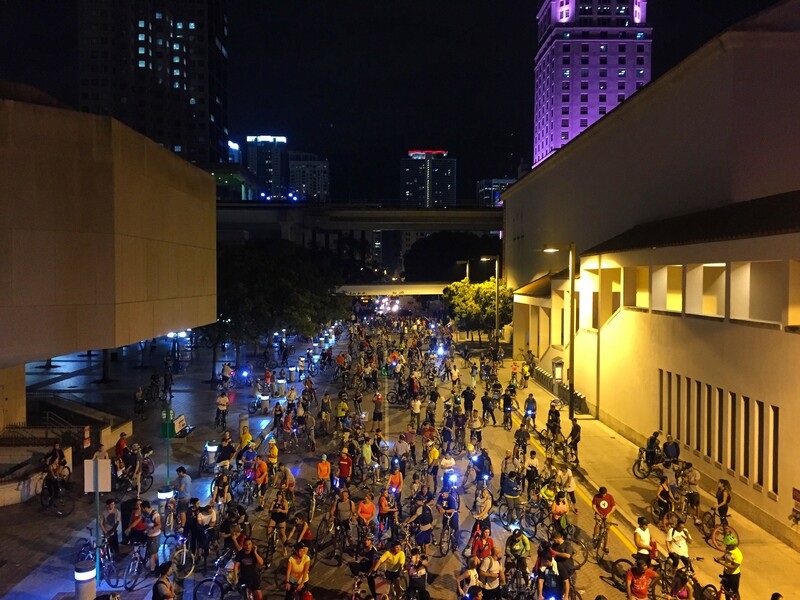 We were really fortunate to have awesome support from the school, the Miami Beach Police Department to protect the ride, Velofix to tune up the kids' bikes, and Sue from Miami-Dade's very own Bike305 to co-lead the ride. 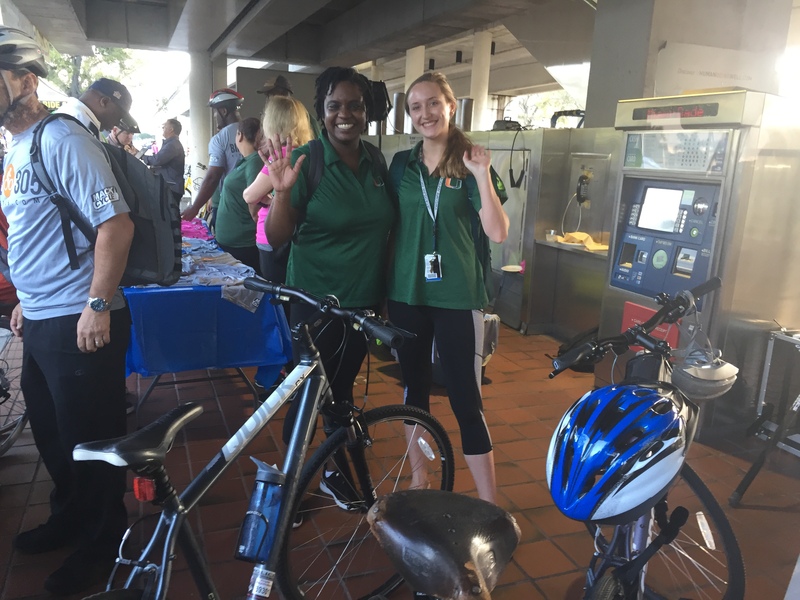 Kicking off Florida Bike Month with Bike to Work Day couldn't be better when you are sharing the celebration on a 7-mile ride through The Underline and into Downtown Miami with Bike305.